Here are ten gift ideas that even the most selective food connoisseurs on your holiday list will adore. Dinner at McDonald's? Over my dead body. Everyone has that friend with a more developed palette. Whether the person is slaving away in tiny kitchens or seeking reservations at the hottest restaurants in town with stalker-like intent, food is never far from this person's mind. Go beyond the typical restaurant gift card and something that will blow their gourmet minds. You might have the next Rachael Ray on your hands. 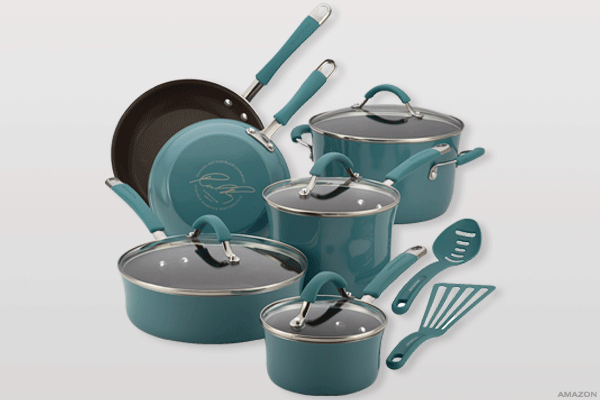 Speaking of Rachael, her colorful cookware sets help to brighten even the dreariest of closet kitchens. The set includes two covered saucepans, one 6-qt covered stockpot, two skillets, and one 3-qt covered saute pan with the bonus of a few matching utensils. Pasta is delicious, but not very nutritious. Skip the carbs, and make vegetable versions of your favorite noodles. 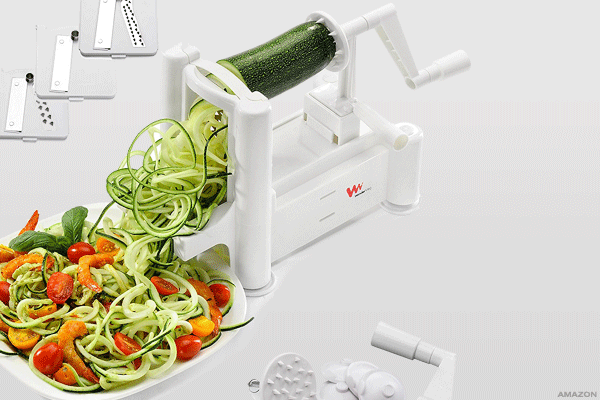 This spiralizer includes five different blades so you can make anything from Angel Hair to curly fries. Though personally I'd be satisfied with the $6 Subway sub of the day, apparently a picnic is no excuse to sacrifice culinary quality. 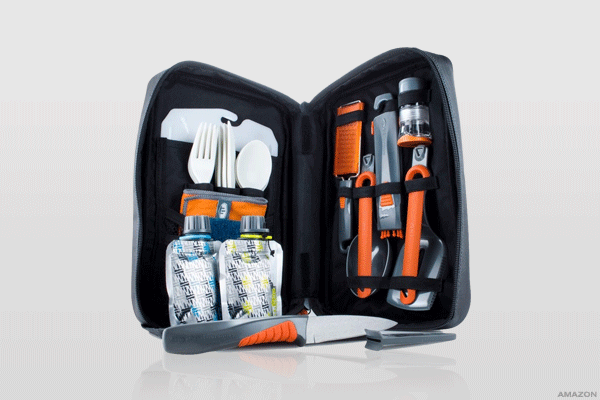 The compact kit includes 24 kitchen utensils, allowing you to turn any location into a full kitchen. Feel free to bring it to my place. Obviously any home cook needs the ability to make his own yogurt, because why not? 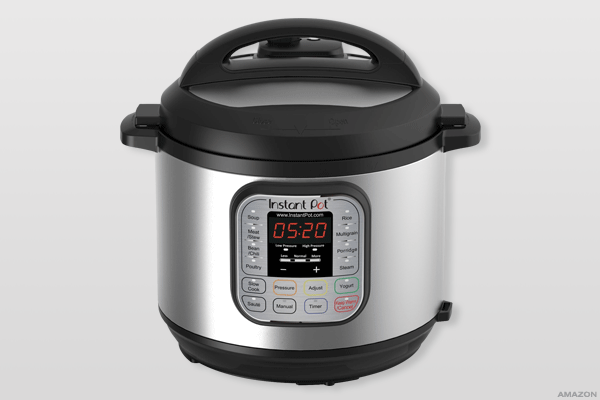 The holiday best-selling Instant Pot uses 14 micro-processor controlled programs to reduce the cooking time on tasks that used to keep you in the kitchen for hours. It pretty much laughs in the face of the standard Crock pot. Even the urban chef can grow his own greens. 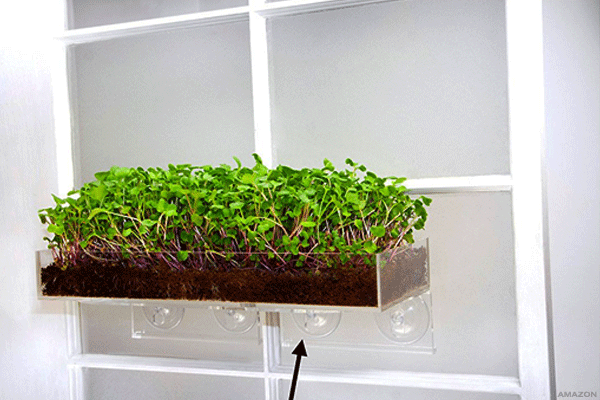 With pre-measured soil and seeds, this kit combines an herb garden and a centerpiece, allowing the user to grow his own zesty greens in ten days from the safety of his dining room table. Just add water. Apparently, there are different kinds of salt. 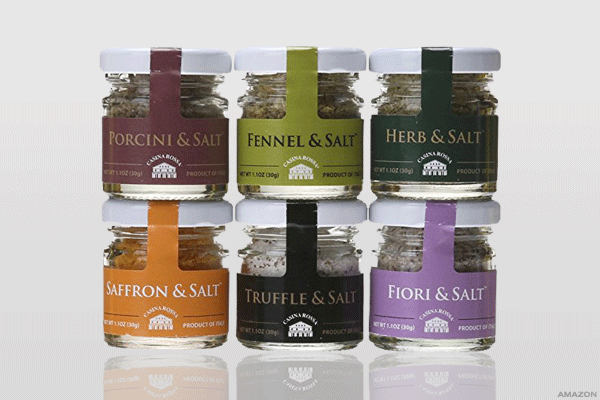 Go beyond basic table salt and introduce your home cook to award-winning imported artisan salts. Yeah, you've seen the infomercial, but that that doesn't make it any less awesome. 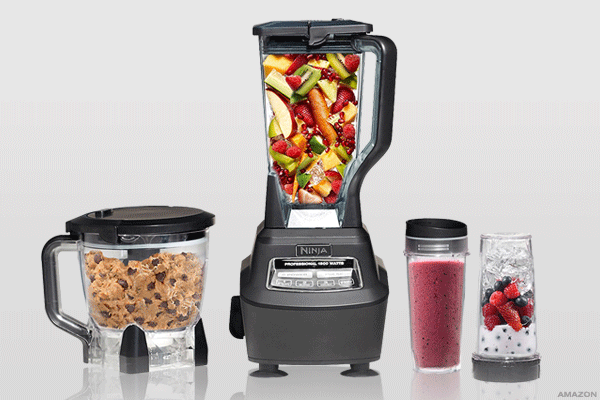 The set combines the power of a blender and food processor to deliver the most delicious, vitamin-packed results. Ever since the reboot of Gilmore Girls, pretty much everyone wants to work in a diner. 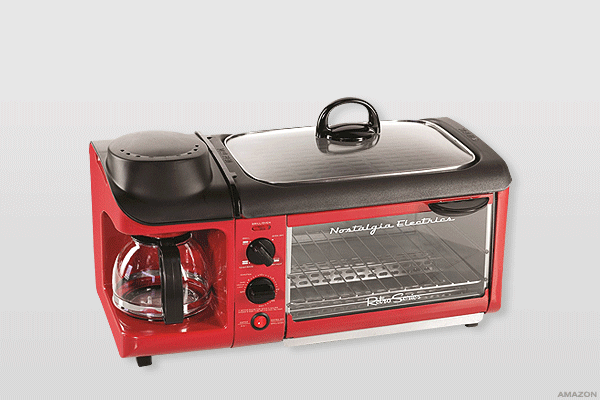 This ultimate space-saver provides the multi-tasker with everything needed to make a killer brunch and has the added bonus of making a great conversation piece. No, this isn't a dream. 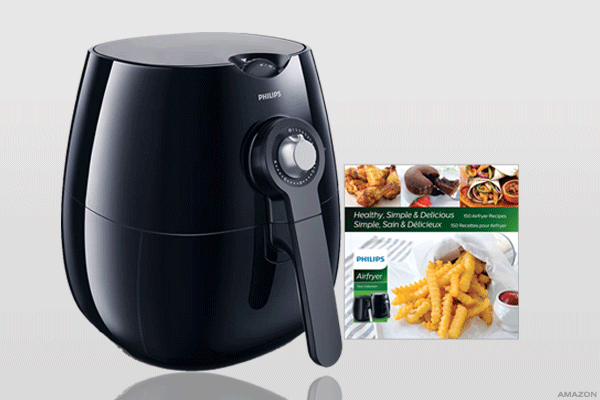 The Gordon Ramsay-backed Airfryer allows you to fry up some of your favorite sinful snacks with a tablespoon of oil or less. Your New Year's resolution to eat better may have just gotten a little more realistic. Don't forget the future Bobby Flay's of the world. After binge-watching kids' cooking competitions on the Food Network, I understand the importance of starting them young. 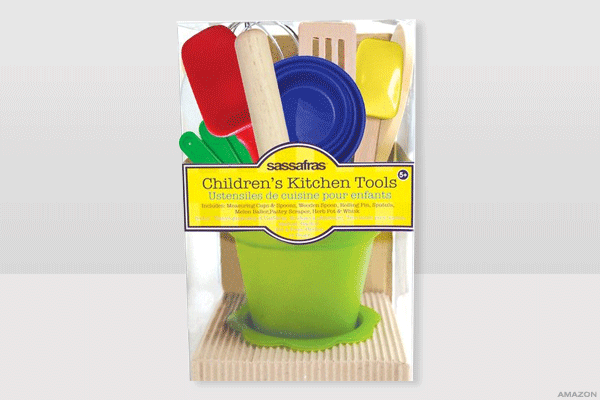 This adorable set includes a whisk, rolling pin a spatula and more designed for little hands.